Acne and pimples that’s what every girl and woman is scared of. Right? We all go through this pesky condition but many of us constantly battles with this problem every now and then. Today, there is a plethora of chemical based creams and lotions out there, which treats pimples, but also cause damage to our skin. So, what should we do? Learn to live with them? Of course, not! That's why, we come up with best natural home remedies to treat the cause of acne, pimples, blackheads or whiteheads and cysts without causing any harm to your delicate skin. So, continue your reading to find out the best natural home remedies. Fresh Lemon Juice: Lemons are rich in citric acid, which attacks the bacteria causing acne, pimples, blackheads or whiteheads. 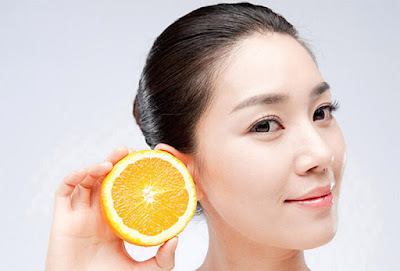 Gently rubbing the lemon juice over the face can effectively treat acne and pimples. 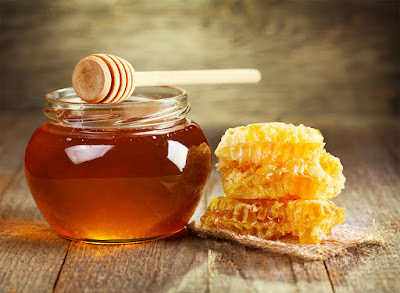 Honey: Massage your acne, pimples and blackheads with honey or take it orally to get rid of these pesky conditions. Being a natural antiseptic ingredient, honey effectively treats acne. 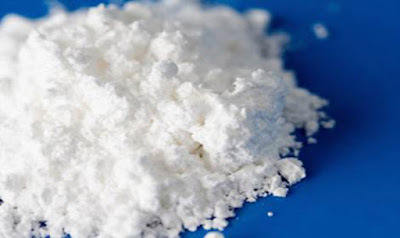 Baking Soda: Mix baking soda and water in equal proportion to create a fine paste and apply it on acne and pimples to treat them. 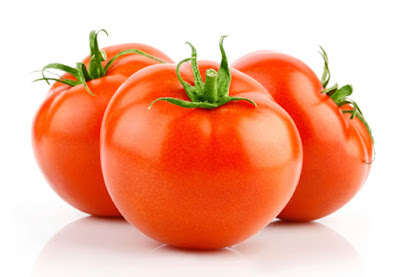 Tomatoes: Prepare a facial mask using mashed tomatoes and cucumbers in equal ratio. Apply this mask on acne and pimples and leave it for about 10 minutes. Then, rinse it off with lukewarm water. When used on a regular basis, it can effectively treat acne and pimples. 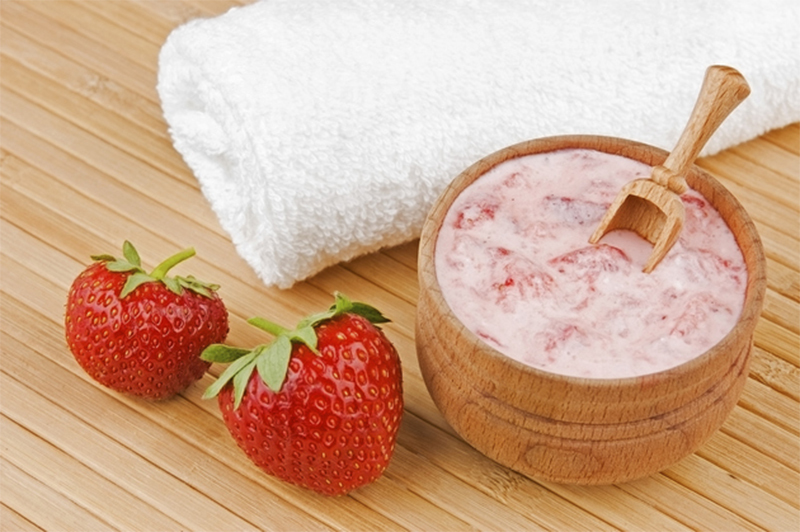 Strawberries and Yogurt: Make a paste by using some crushed strawberries and a few tablespoons of yogurt. Apply the paste on acne and leave it for about 5-10 minutes. Once dried, rinse it off with lukewarm water. 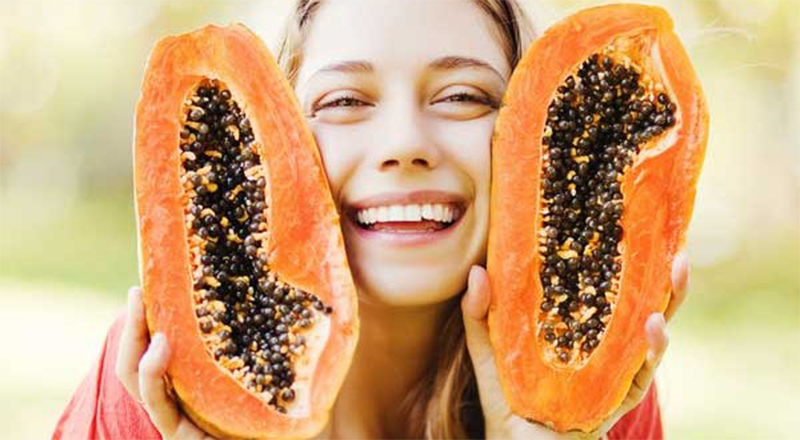 Papaya: Raw papaya is considered a great acne treatment that removes the dead skin cell and leaves your skin soft, smooth and glowing. Grind some papaya flesh using a blender to make a paste and apply it on your face. Let it stay for around 5-10 minutes and wash it off with lukewarm water. 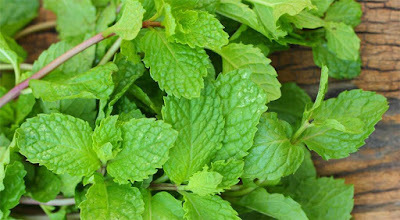 Mint Leaves: Crush some mint leaves to make a fine paste and mix it with slightly warmed honey. Apply this paste on your face for about 5-10 minutes, then rinse off. 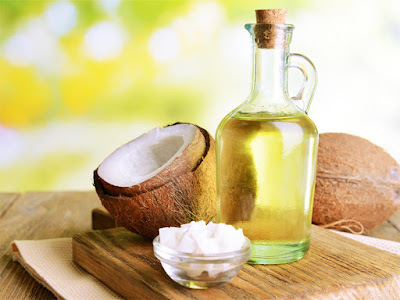 Coconut Oil: Packed with powerful antibacterial, antimicrobial and anti-frugal properties, coconut oil works wonder in treating acne, pimples and blackheads. 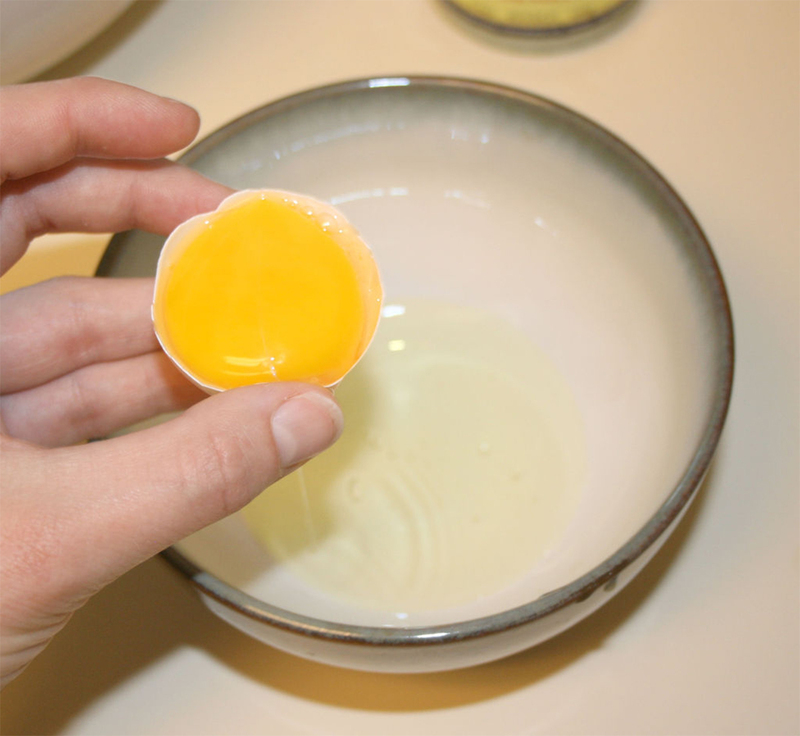 Egg Whites: Eggs are another great natural home remedies for treating pimples and acne. When used on acne and pimples, they soak up excess oil and rebuild your skin cells. 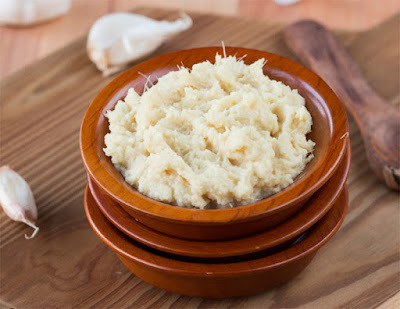 Garlic: Garlic is rich in powerful antibacterial properties, which prevent acne and pimple breakouts. If you also know some best natural home remedies, please don't forget to share with us.